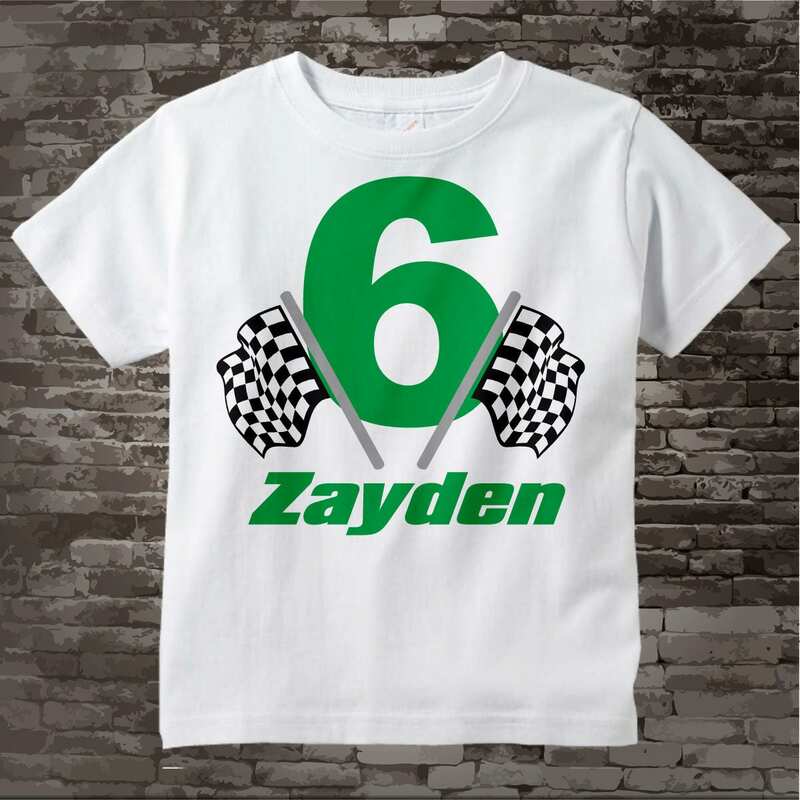 Racing Theme Sixth Birthday t shirt with Checkered flags and Green age and name. It is available in short or long sleeve. • 100% Cotton tee shirt. • Please see size chart to the right of the image in this listing. 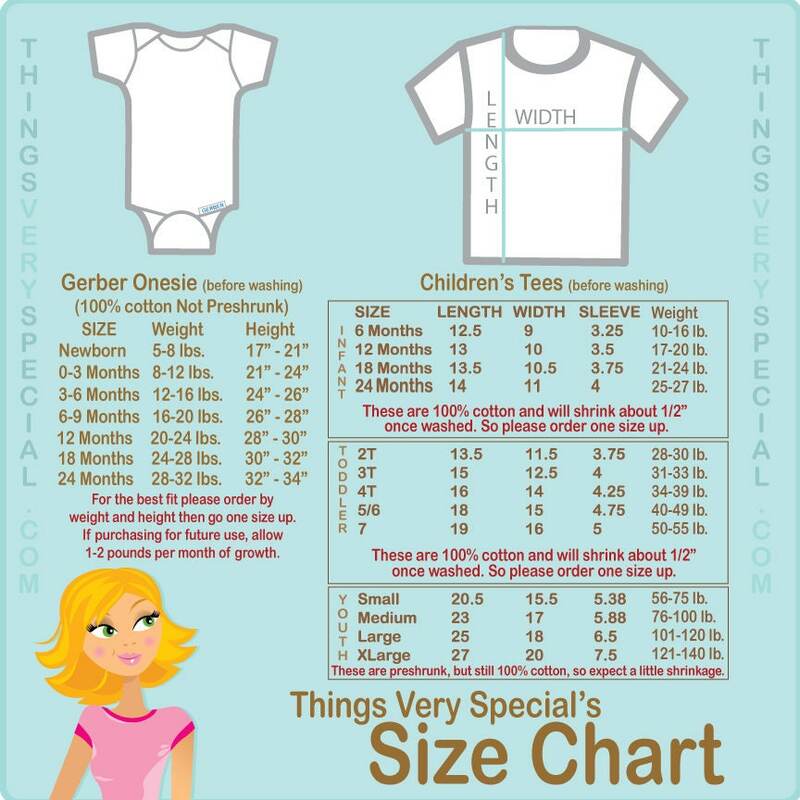 • The toddler sizes do run a little small in some instances so please see size chart. • Child safe ink is used in printing this item. 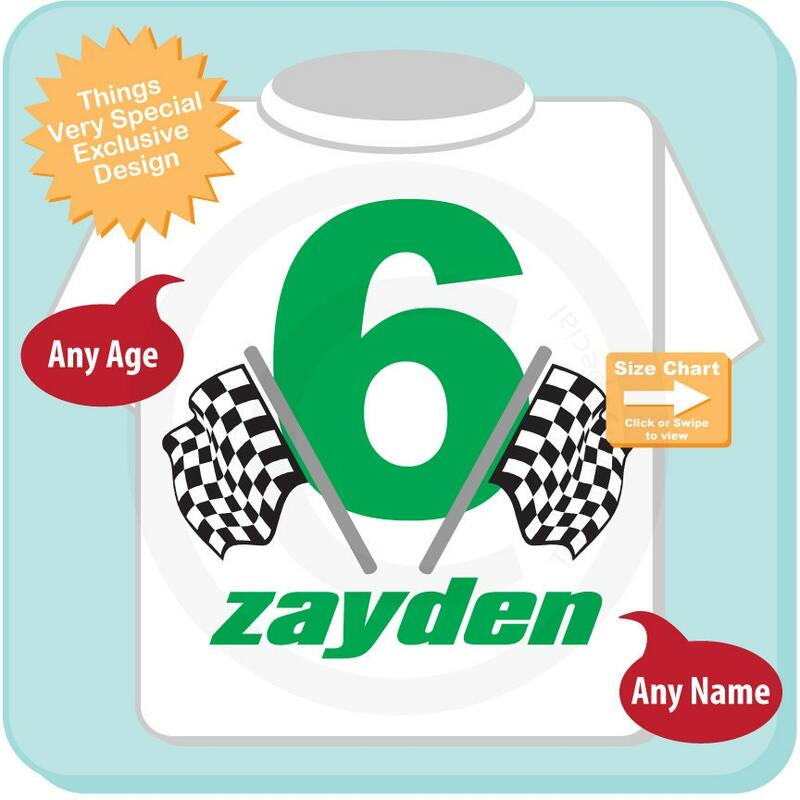 Please visit my shop for more than 3000 other designs for your children.